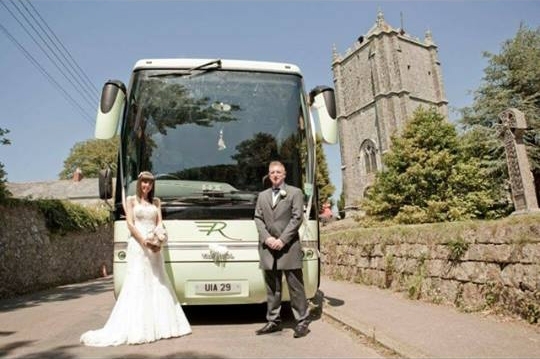 Planning a wedding or party? 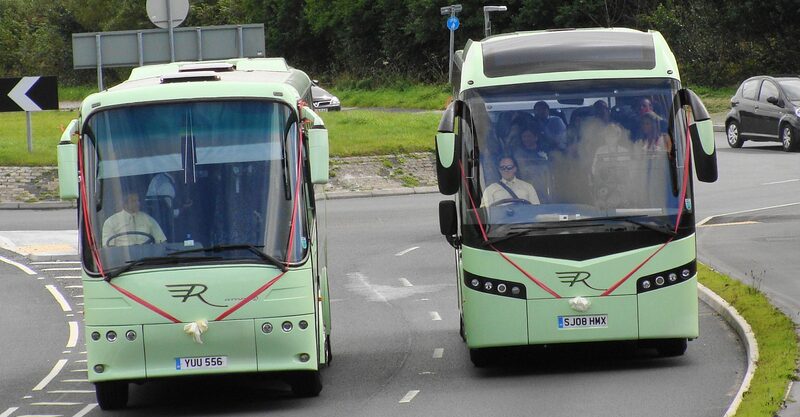 Stuck on how to get all the guests to the destination safely and on time? 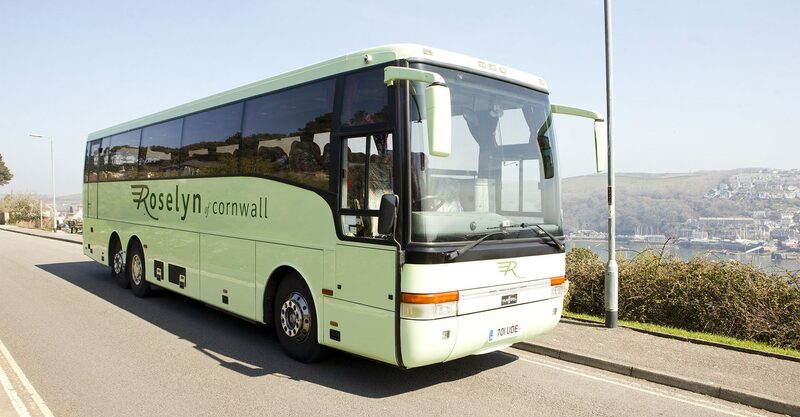 Look no further, let us provide you with the perfect solution! 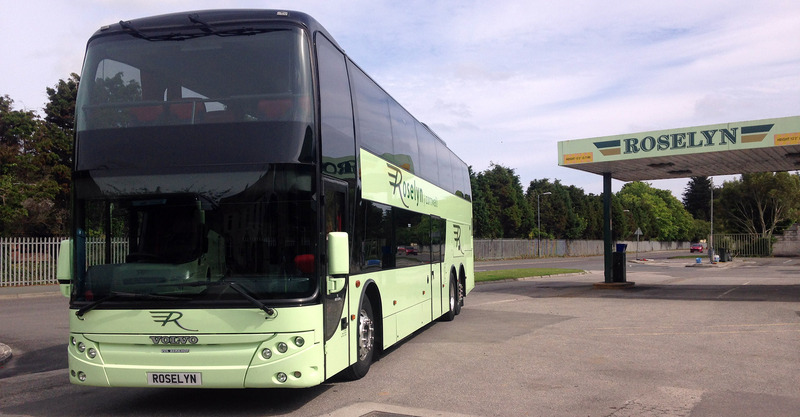 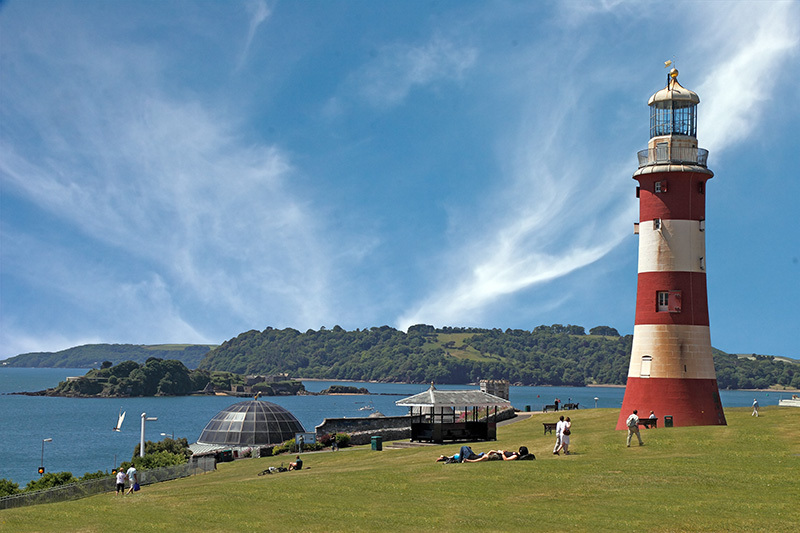 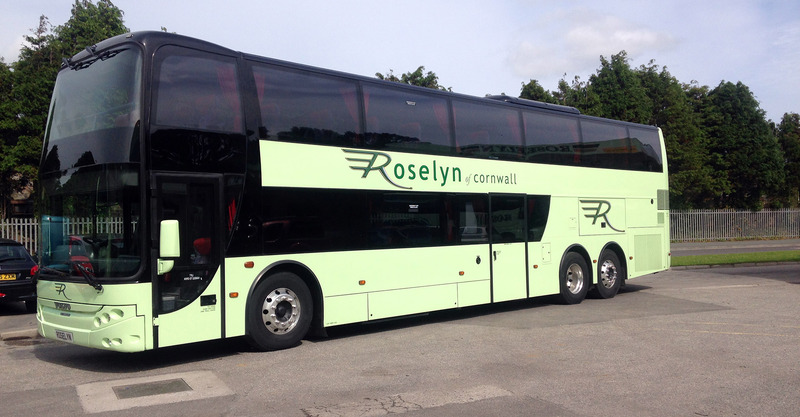 We have a range of vehicles, seating from 49 to 71 and of many as each as you may require. 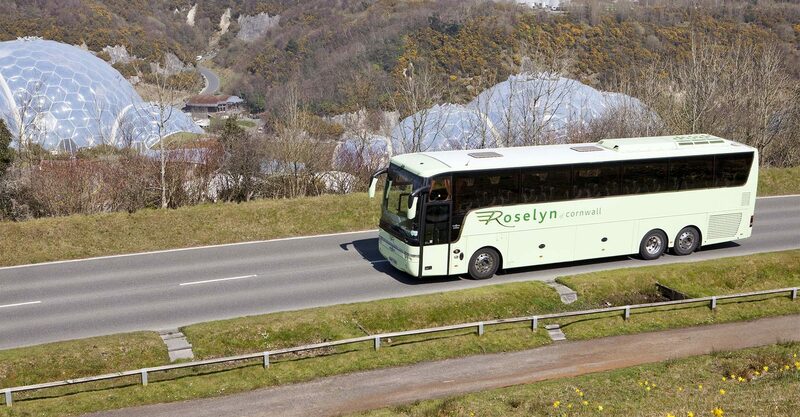 Supplying you with the most cost effective solutions to suit your needs. 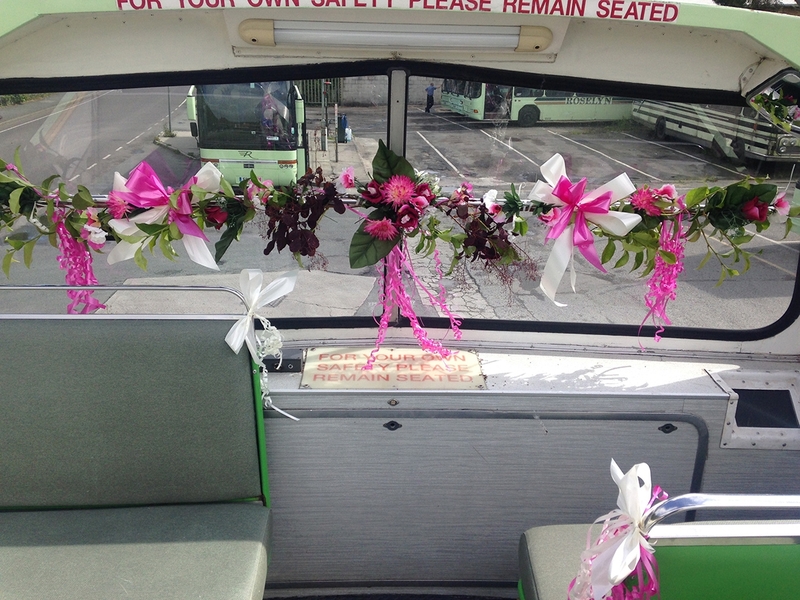 If requested for your own personal touch we can even decorate the vehicle with a colour ribbon matching to your big day. 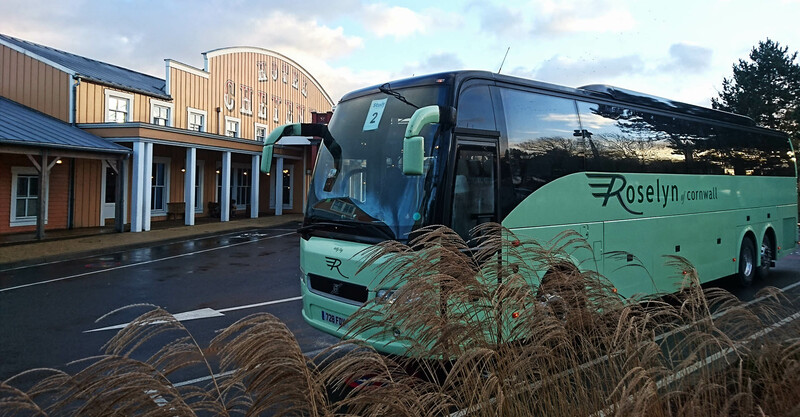 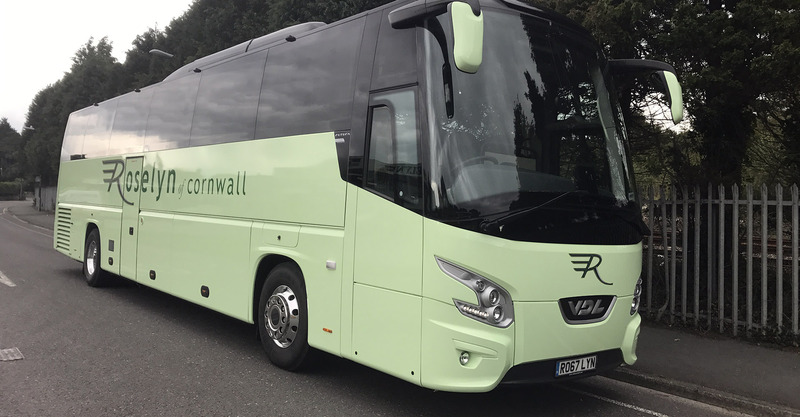 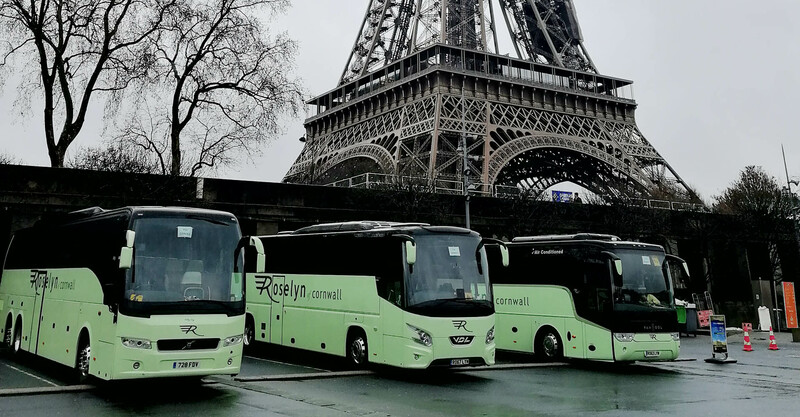 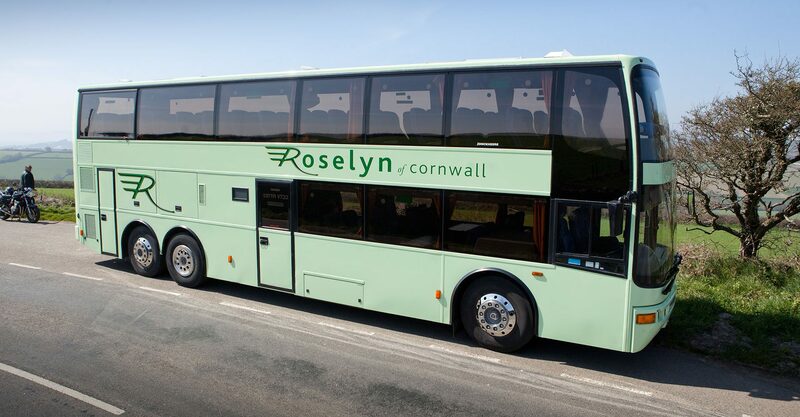 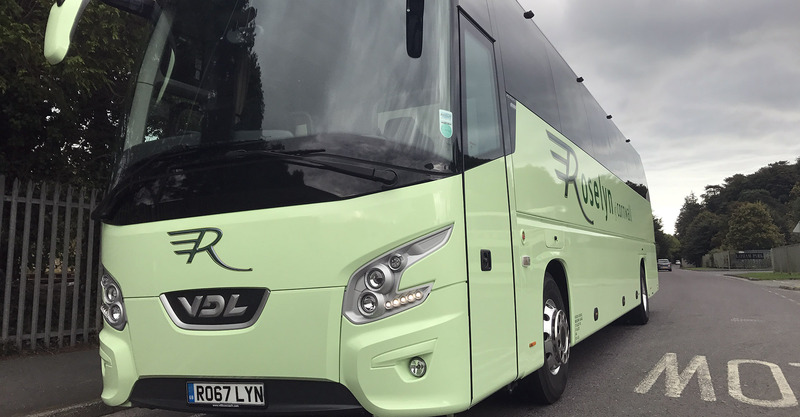 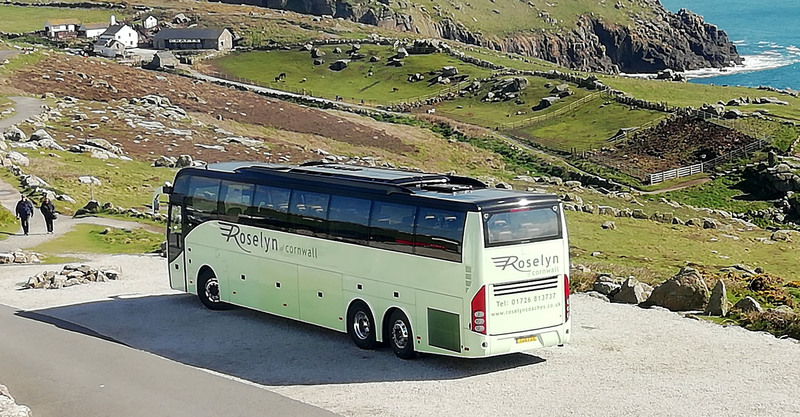 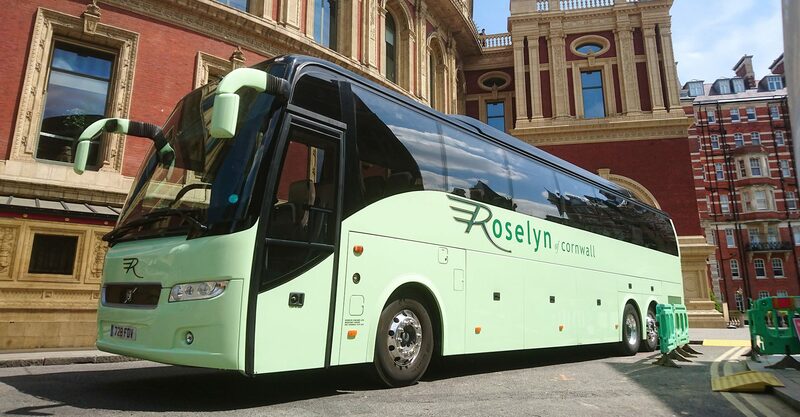 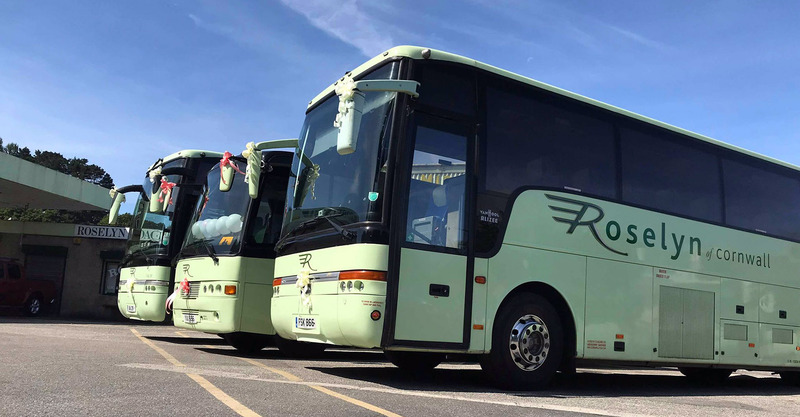 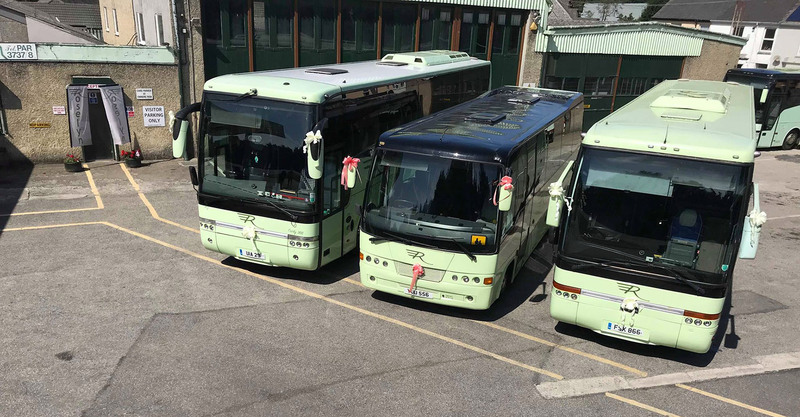 We would be pleased to offer you an bespoke travel solution for your big event, please contact Beckie on 01726 813737 or drop her an email on beckie.ede@roselyncoaches.co.uk so we can discuss your requirements further.